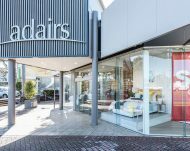 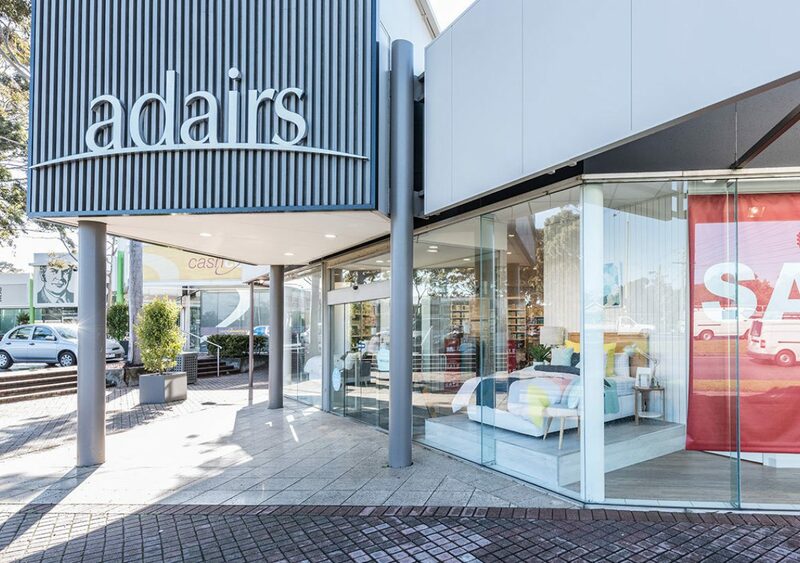 Very few types of light fittings were all that were required for the client at the Adairs store in Parkdale. 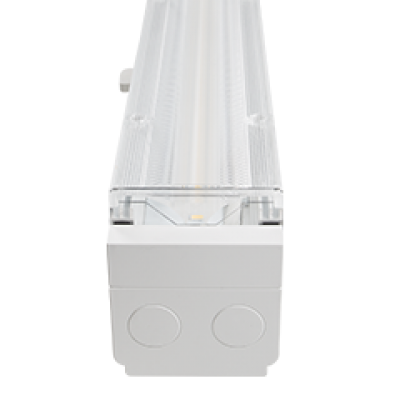 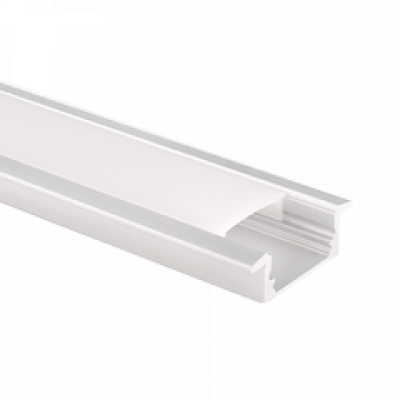 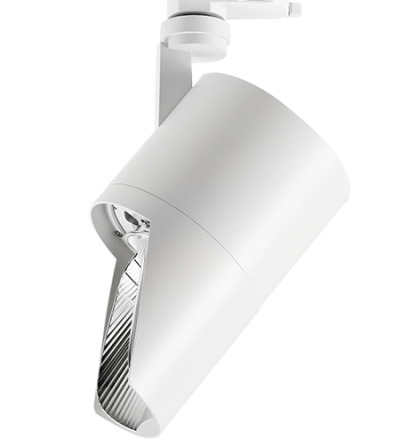 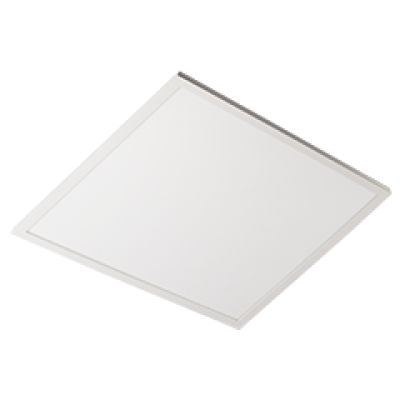 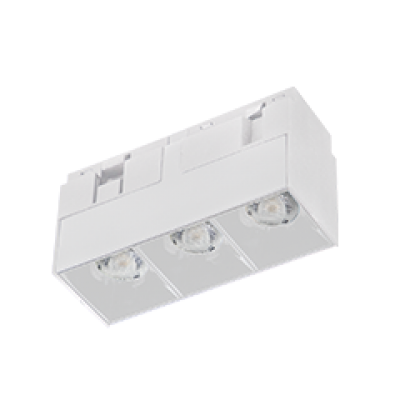 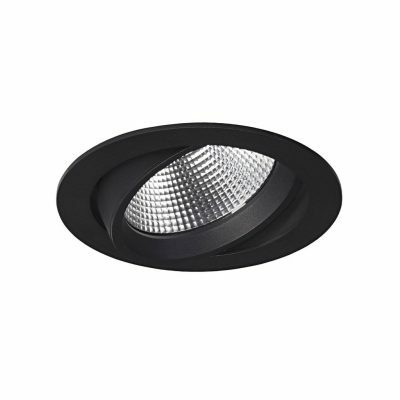 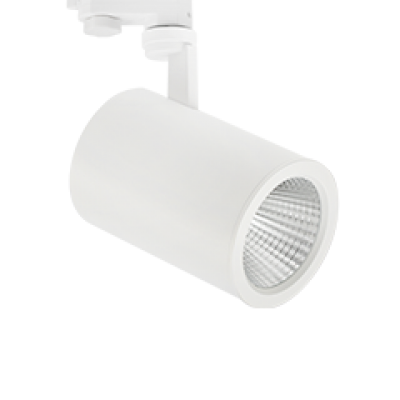 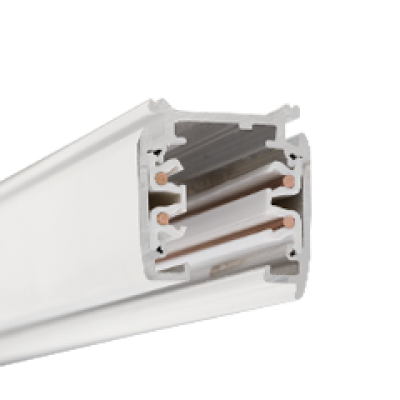 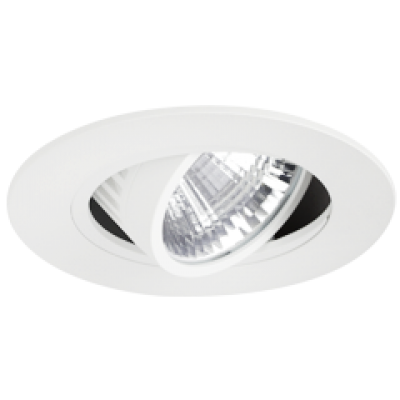 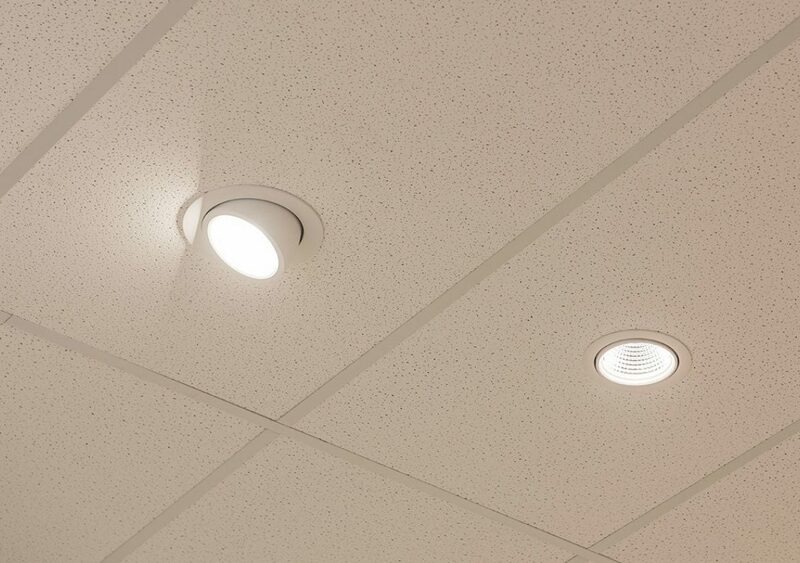 Aside from general down lighting, the primary type of fitting required also had to be adjustable to suit the variety of areas that needed light. 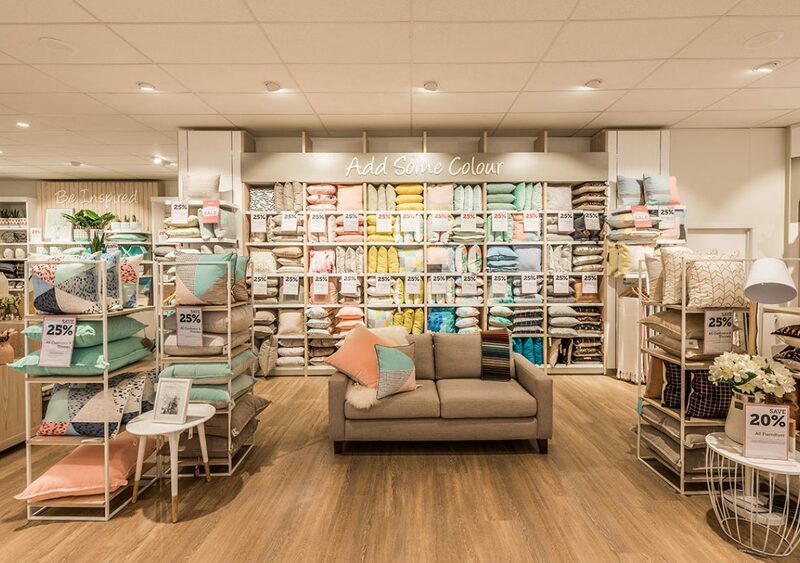 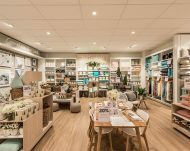 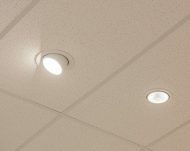 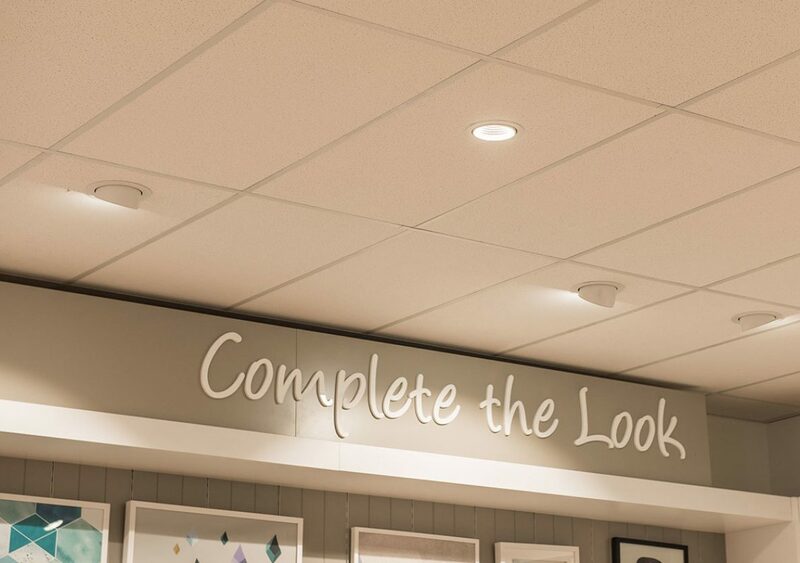 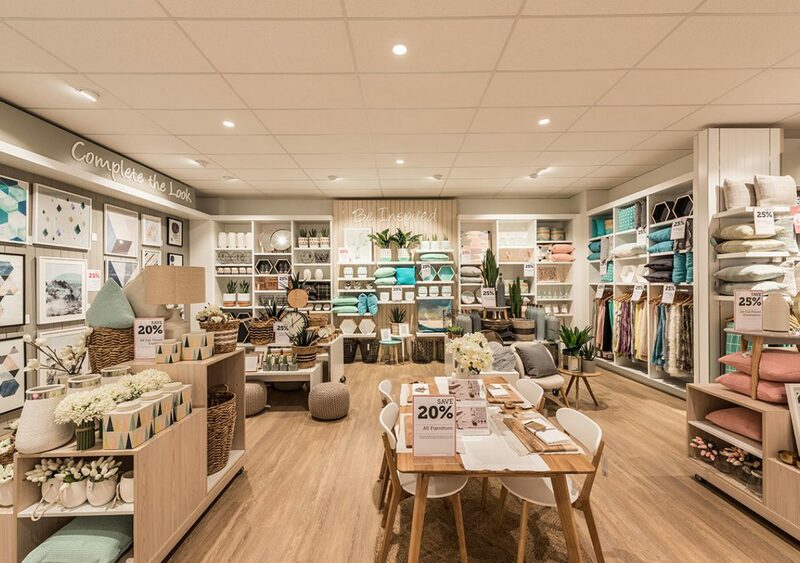 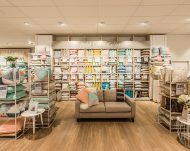 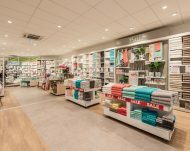 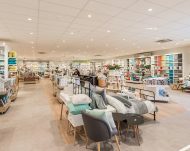 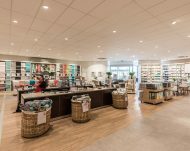 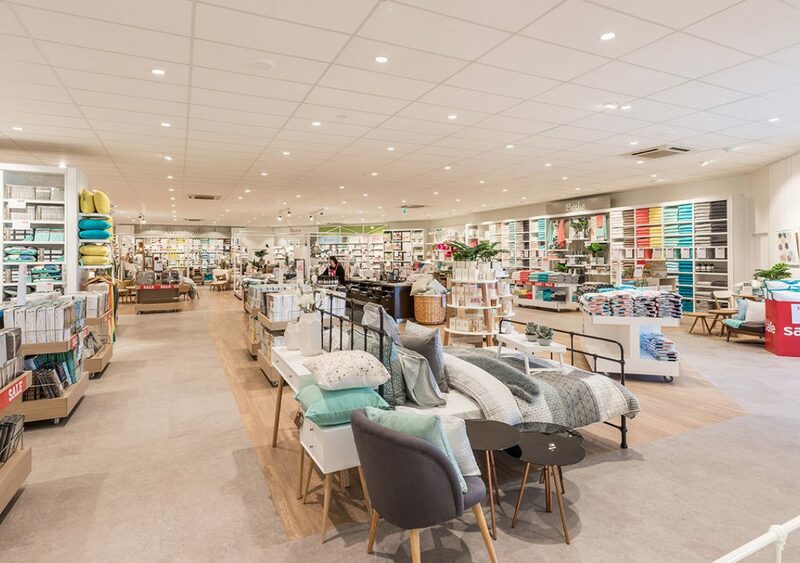 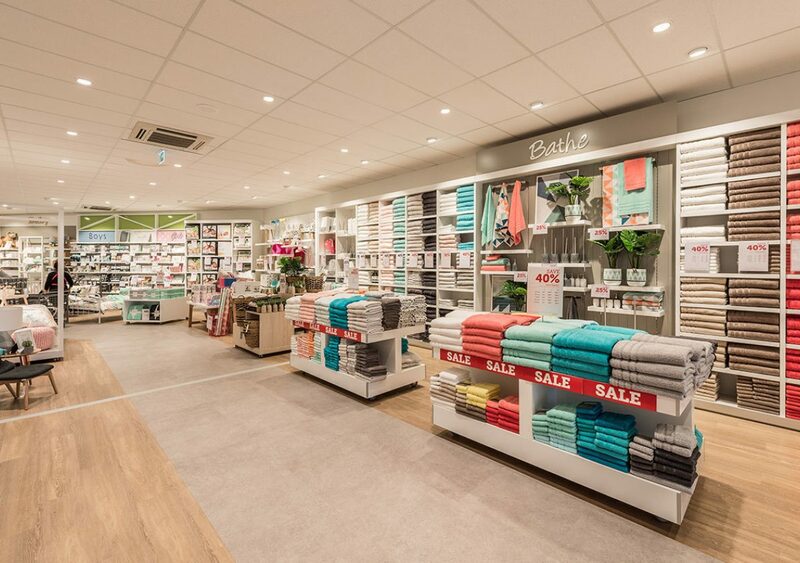 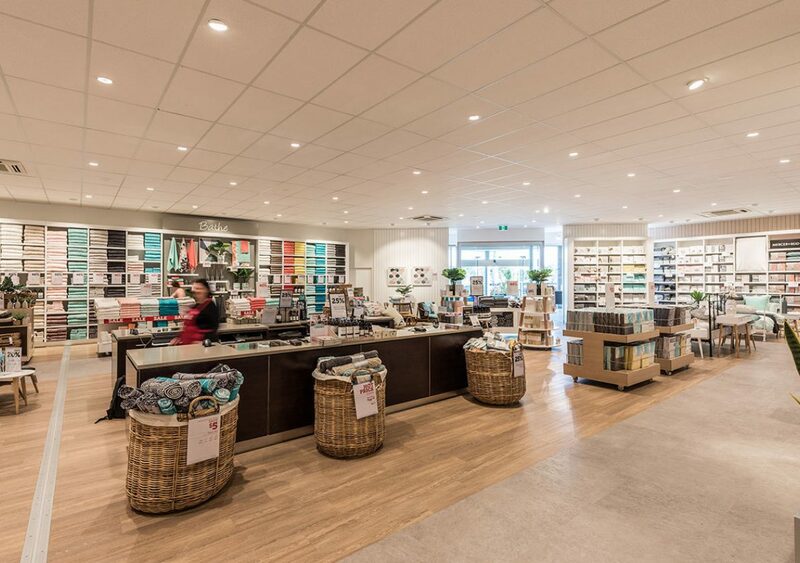 The solution was one in the same; the Polar downlights are used both as general lighting around the store and aimed towards areas that have products on display. 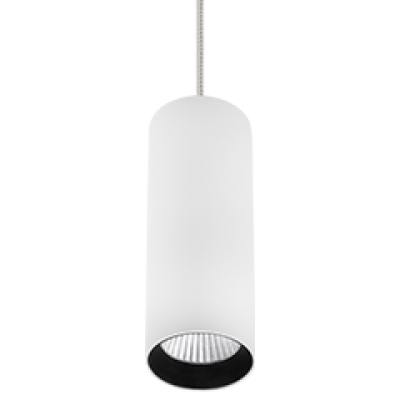 Because of their flexibility the result was simple and consistent, in warm white colour. 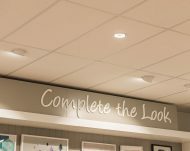 The design concluded with a few additional track lights to best define the point of sale counter.